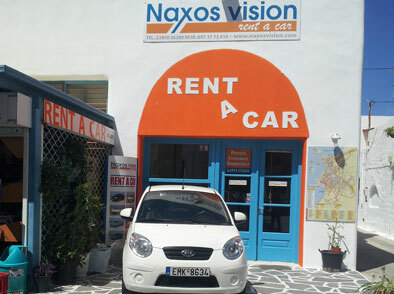 NaxosVision Rent A Car. Business profile of the Naxos based car rental and hire business. Naxos Vision with years of experience in car rental provides you the opportunity to explore the beautiful island of Naxos in a safe and comfortable way using the cars of our company that we deliver free of charge : port and airport . At the same time we are able to provide the visitor with all the information that will help you discover the diversity of this island. Knowing the different needs and preferences is the individual, family, friends and professional offer wide variety of options to rent a car with the best prices. Our company has recommendations for your accommodation, entertainment, tours, and activities that can make your holiday unforgettable. Use our special offers www.nikehuarache.it and packages that we recommend to save money and time. Our offices are located in Naxos next to the beach of Agios Georgios , a hundred meters from the Court Square. Our experience in the field allows us to offer you the best choice in car rentals. 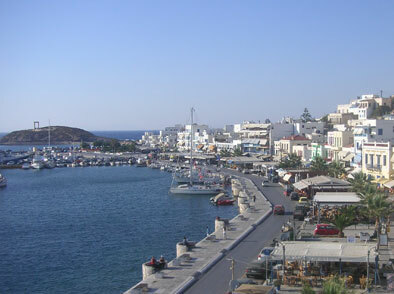 Naxos Vision - Rent A Car, Chora Naxos, Naxos 84300, Greece.